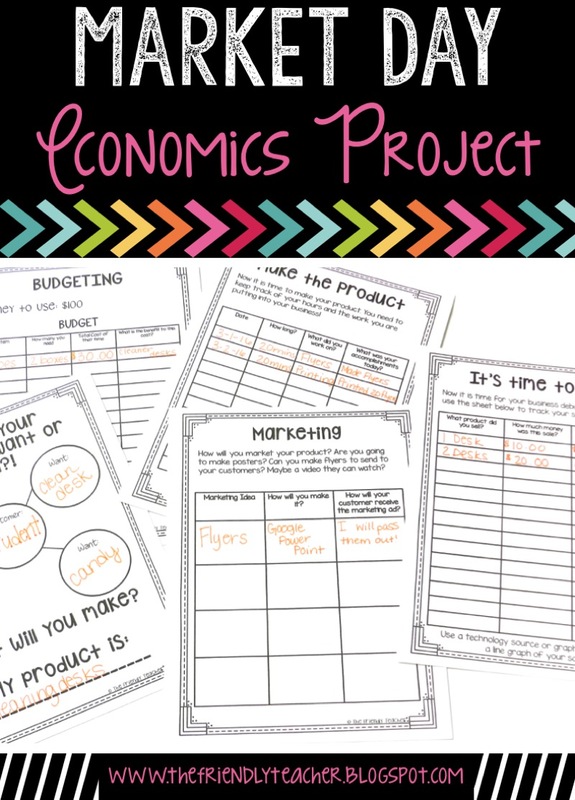 I love social studies and how it mixes so well with everything that we are doing in ELA!! 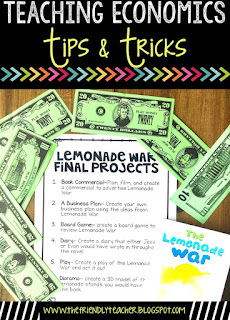 Right now, we are reading “The Lemonade War”! My kiddos love it and so do I! 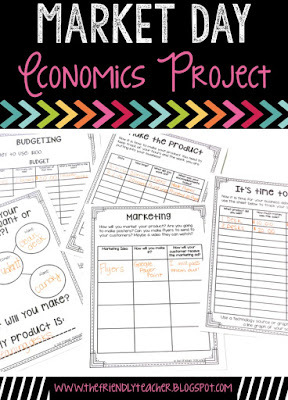 The best part is that it fits perfectly into our Economics standards! We use this novel study to go through the book and focus on reading skills! We read the book, talk about reading skills, take quizzes and complete projects. 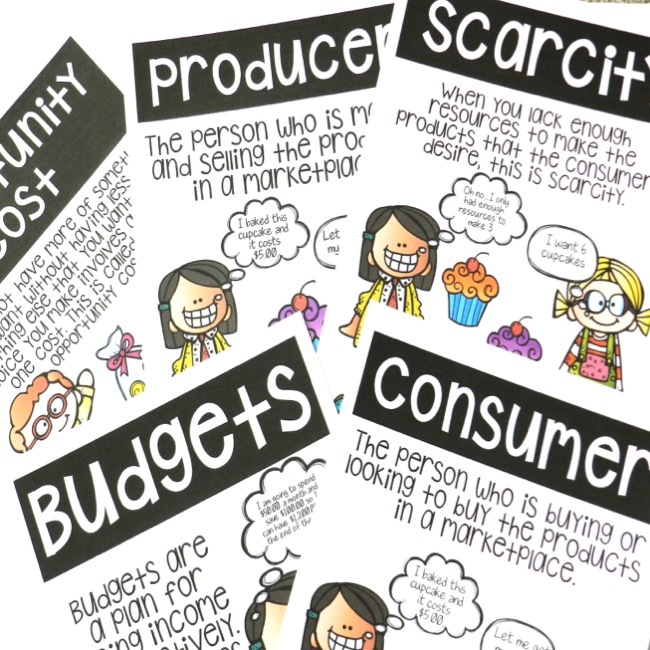 After reading the book, we learned all about opportunity cost, scarcity, producers, and consumers. We did these through vocabulary posters, brain pop videos, and lots of talking about examples! Examples in vocabulary are the best! 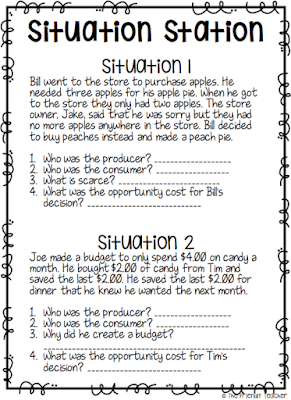 We then did some situation examples. 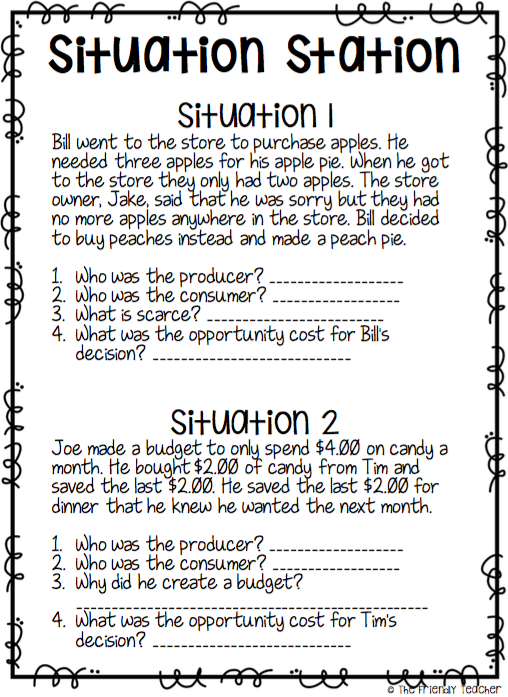 My students LOVED talking through these situations. When we were done, they made up their own situations! 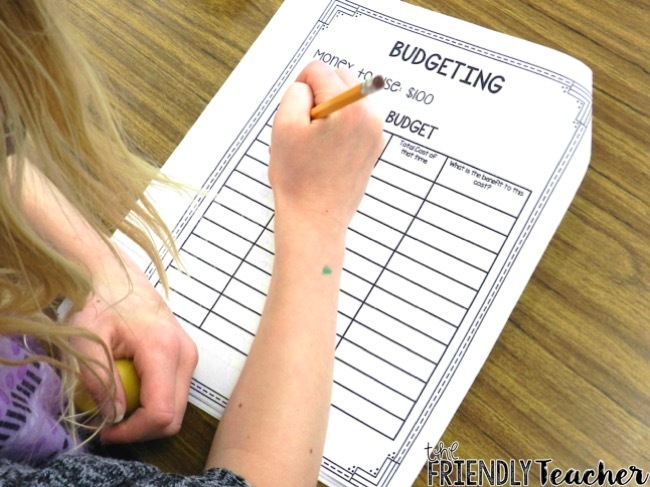 Then, we acted like we were real adults and created some budgets. This part was HILARIOUS! They received $500 dollars and some kids had that they were going to buy a Lamborghini. Hate to break it to you kiddo but you have a lot to learn about money LOL! 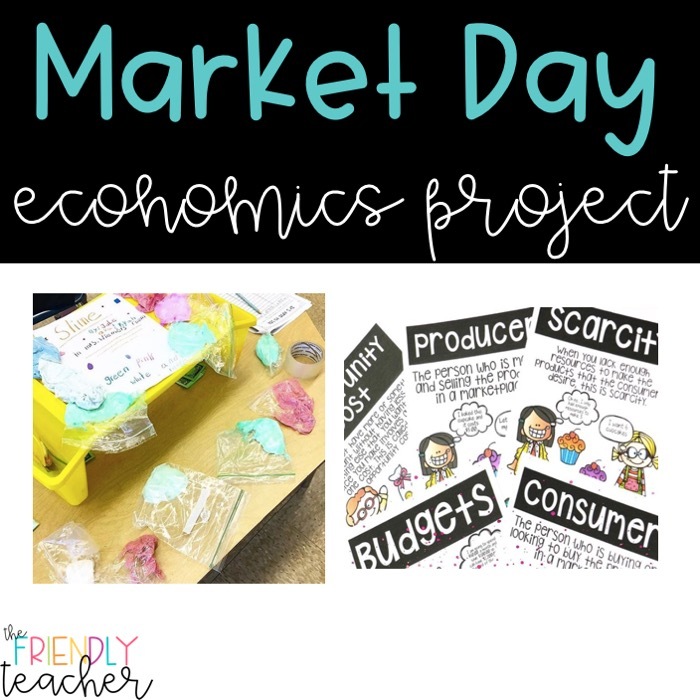 Finally, we jumped into some project based learning! 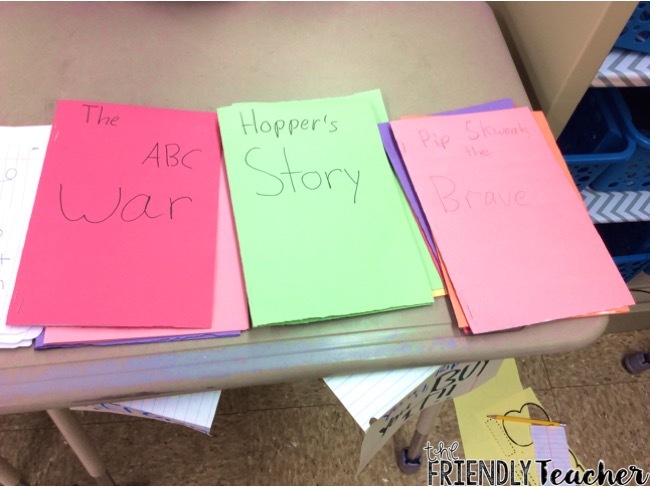 The students were going to create their own businesses. But, before they could start they had to think about EVERYTHING! 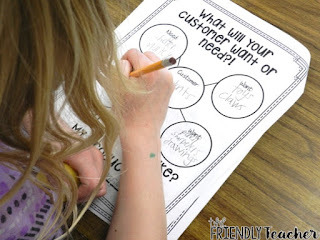 I made them think about their customers and what they wanted, how would it solve a problem, how would help their customer, and why were they doing this! So much deep thinking and discussion was happening in their groups. I was all, “Wow! I have 24 mini entrepreneurs, maybe they should be my business consultants? 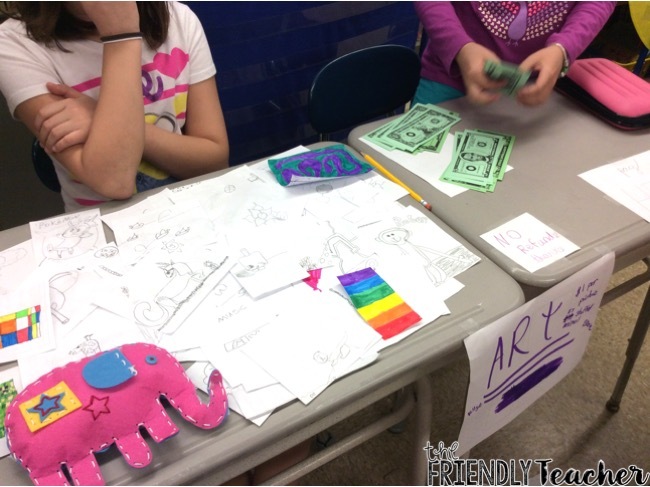 ?” Well, I am not sure that selling paper creations to teachers would really work for me….Maybe? The kids worked SO hard! They thought through every step and made their products. I never once saw a kid distracted because they were SO into it! Anything that they needed for their product they had to buy from me. It all goes into their final budget! They also had to log the hours that they were working so they could get paid at the end of the week! We did lots of budgeting all week long! 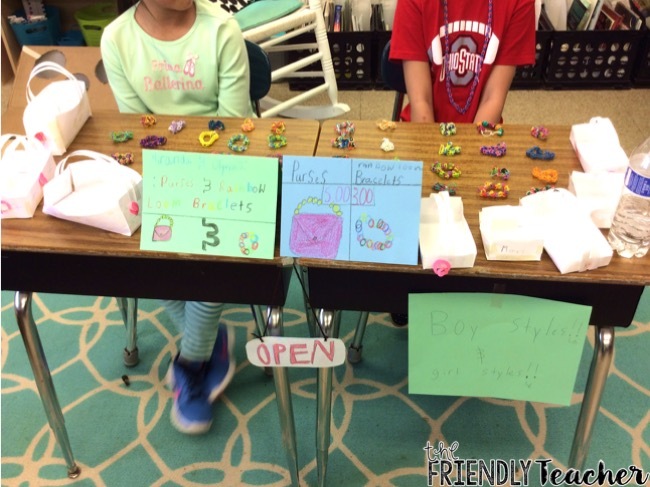 On the final market day, they set up their businesses and got prepared to sell! 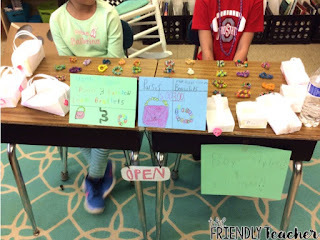 We were selling to other third graders in the school! So, we all switched classrooms and walked around buying each others product! 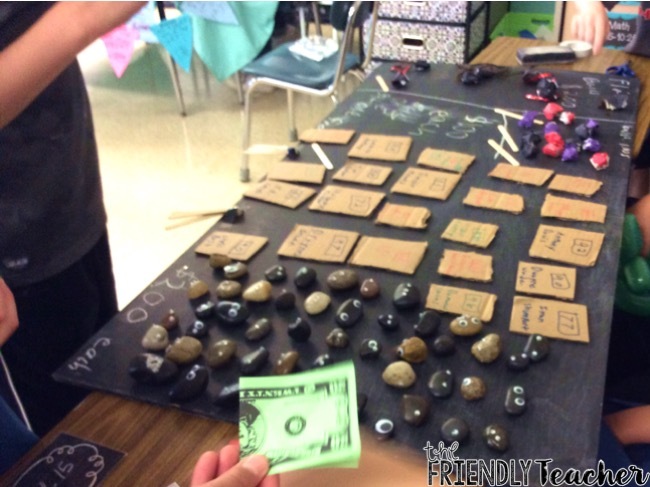 (every kid got $20 to buy from other kiddos) You could easily do this with parents too! Selling things to their parents would make them look at a different type of customer! It was SO much fun! Here are some of the amazing stores that our kiddos came up with! 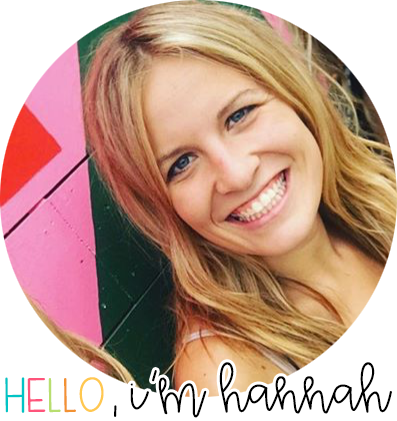 These girls wrote their own books! They were AMAZING! I wanted to give them all an A+ and call it a day! We had some rock people and sports cards! The kiddos had lots of art and paper creations and I loved every.single.one! There is just something about kiddos making their own creations! You NEED to start this in your school. I just know your kiddos with love it 😉 I honestly have students ask me everyday if we can sell more! 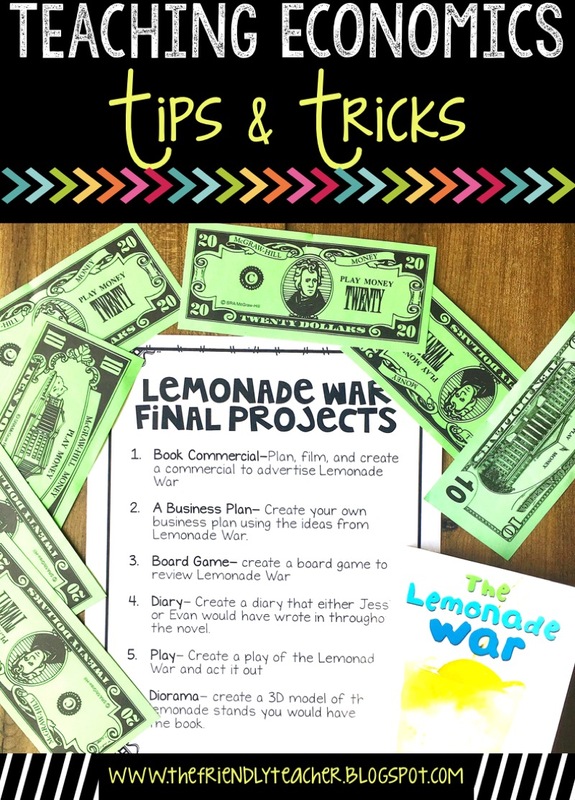 I loved it and I know your kiddos would too! Pick up the entire unit here!! 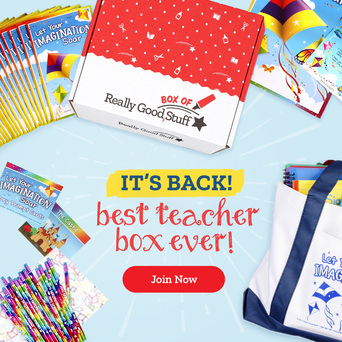 Or just have your kiddos create stores without getting the unit because it is oh so worth it, friends!